Cyber breaches, especially when it comes to website security – compromises are very real. In fact, there is a huge rise in the reported cases of attacks by cybercriminals targeting SMEs. In 2017 alone, open source blogging platform that houses the likes of Apple, Airbnb, Uber, and more published an attack report in which in February alone the number of cases of IP attacks increased from the 63 million to 85 million. Cyber breaches, especially when it comes to website security – compromises are very real. 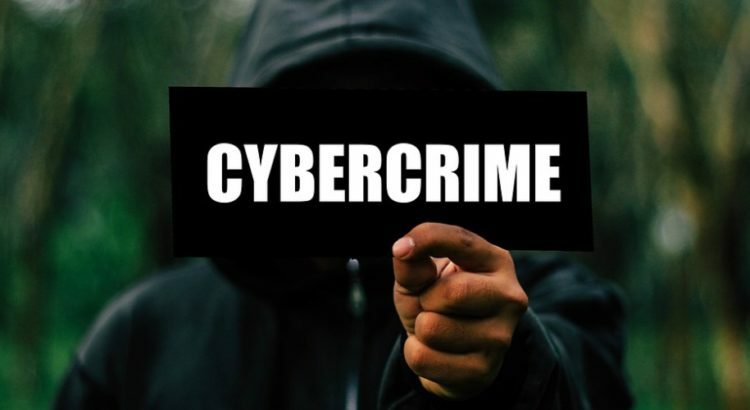 In fact, there is a huge rise in the reported cases of attacks by cybercriminals targeting SMEs. In 2017 alone, open source blogging platform that houses the likes of Apple, Airbnb, Uber, and more published an attack report in which in February alone the number of cases of IP attacks increased from the 63 million to 85 million. Complex attacks on WordPress were reportedly 3.4 million in the same month with attacks on themes and plugins also getting noticeable coverage. What does all this attack landscape mean for your WordPress website? WordPress vulnerabilities are common these days and there is an urgent need for you to protect your customer data. WordPress offers a number of ways in which even smaller companies can safeguard their data without the need to purchase expensive security software. Even for the simplest of WordPress use such as when starting a blog, you’re prompted for a secure password for a secured access. Similarly, for your website consider changing WordPress’s suggestive password to something stronger. Make sure you include upper case, lower case, special characters, and numbers to create a pattern that hackers will not be able to crack easily. 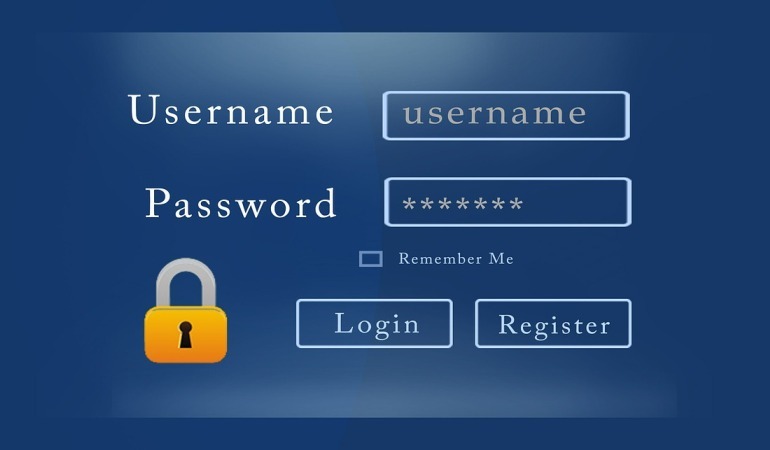 The blend of secured passwords incorporated to your WordPress login each time when you’re prompted for a change will essentially keep cyber intruders at bay. Prevent your WordPress website from getting breached easily by adding a two-layer protection to keep it safe. If customers use your site’s login feature, then make sure that you have a two-step secured authentication in place. With such a protective barrier, your site’s users will be prompted for a valid mobile number and email address to keep away with bots. Only those users that have provided these details can access your site’s login page from a new device. They can also change their password by providing these unique details. In this way, you not just keep your user’s data from getting accessed by malicious third-party sources but also gain the confidence of your customers. When you sign up for a WordPress account or set-up a new website each time, you’re prompted to secure your sensitive data with an added layer of SSL. The Secure Socket Layer certificate encrypts your website’s sensitive information that gets featured in your website’s URL. The fact that your brand pays attention to the security of user data on the site by itself goes a long way to help build trust with your consumers. For any business like yours that accepts digital payments, an SSL certification is a must. 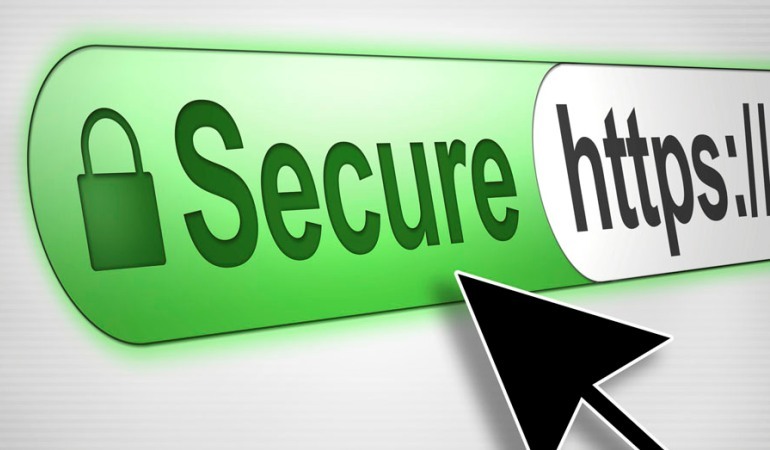 Secure payment websites like PayPal and Stripe require websites to have an SSL connection so that users can initiate secure payments transfer. You can either use a plugin to enter your SSL details or choose from the available website builders to put your SSL on your WordPress site. Not many WordPress users setup a new email for their website. Simply using your usual email to login to WordPress and receive notifications is too predictable and exposed to attacks. 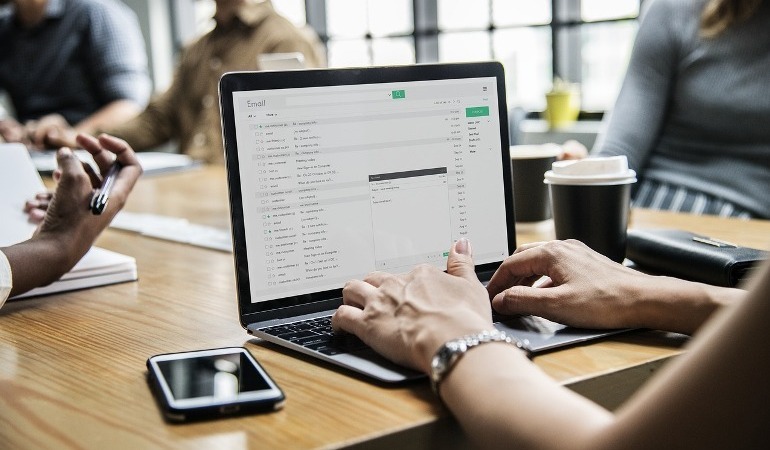 In order to secure your WordPress site one step further make sure you use a complex email address that hackers will have a hard time guessing. With a separate email address being used for your site’s purpose, you will now be able to easily keep a track of all those users who view your site actively. Detect any potential threats with easy to monitor plugins that allows you to block a specific user in case you find anything suspicious. If you find the threat is highly damaging you can also perform a temporary lockdown of your site. In that case, no other website user will be able to access your site until you’re sure your business is protected from any impending cyber-attack. Make sure you are careful with whom you give access as an admin. Limiting access to members is a good way to control your maneuverability. 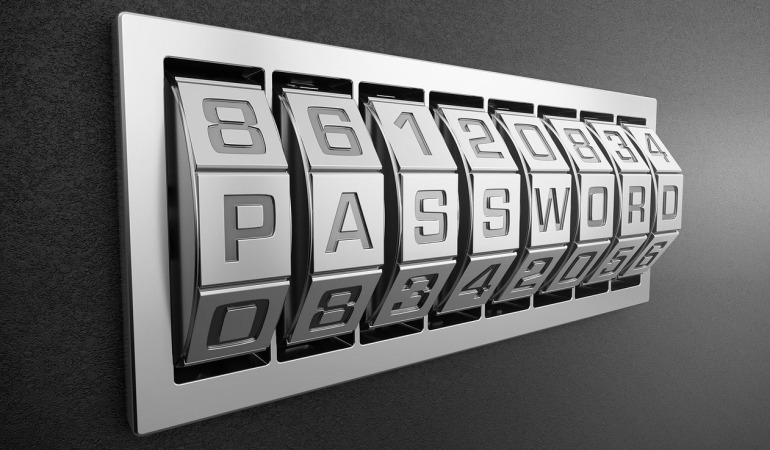 Secure your wp-admin password and make sure you do not disclose it to anyone no matter how close they are to you. Even changing minor details works a long way to ensure your website remains safe from the external breach. Personalize your admin login name so that it becomes hard for professional hackers to guess and break into your site. Some usernames are set by default when starting a WordPress website. Make sure you rename common usernames such as ‘admin’ to a more difficult one. There are some good plugins that prevent users from breaking into your site after having tried to login to the admin from an unknown IP than yours. This way you will be able to protect your website from potential hackers. Even though your website may be highly secure, yet there can be an uneventful situation and you may find your WordPress site vulnerable to a cyber-attack. These circumstances are highly unpredictable and the only thing left for you to do them would be to change your website altogether. 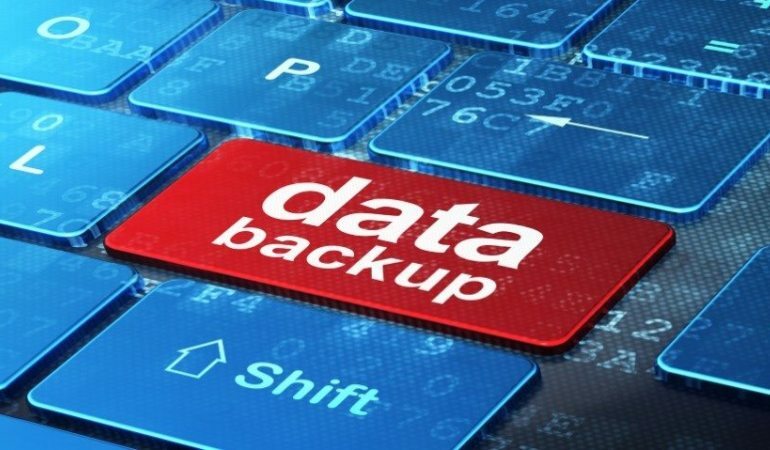 Having a backup secures your website from loss of data and also cuts the downtime majorly. With a full-proof backup plan, you will no longer be susceptible to the mercy of attackers and your website’s sensitive data will still remain with you. It is hard to keep your WordPress website safe in the times of a hard cyber landscape. Following these measures will ensure that you not only retain your user data but retrieve it in case of any vulnerability. These valuable steps will help protect your website in the long run.